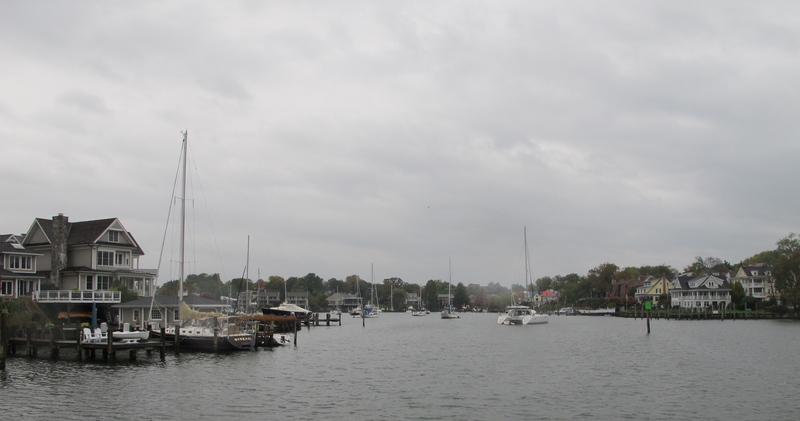 It’s cold, it’s raining, the geese and ducks have deserted Spa Creek for warmer climes, and the Annapolis Boat Show has been and gone. Winter is coming, Jon Snow. So now it’s our turn to head South. After four long months of working like navvies, suddenly our last week in Annapolis is upon us with a rude shock. Are we ready, you ask? We think so. The new HF radio is installed and working, the new life-raft is in position, numerous other last minute projects and purchases have been completed, and we’re down to the tasks of provisioning, cooking, stowing and cleaning. The stowing bit is proving to be a challenge. With just the two of us on board, we’ve had the luxury of spreading our gear amongst the spare cabins. But once we get to Hampton, Virginia for the start of the Salty Dawg Rally we’ll be joined by our two volunteer crew, Jon and Brendan for the trip to the BVI’s. And the best surprise of all is that Rob (our youngest son) and his girlfriend Alley are joining us too!! Rob’s band, Oxblvd, were due to tour the States this month but with a change of management it’s been postponed to next year. So rather than waste his flight, they decided a sailing trip to the BVI’s was the go. We’re so excited to see them! 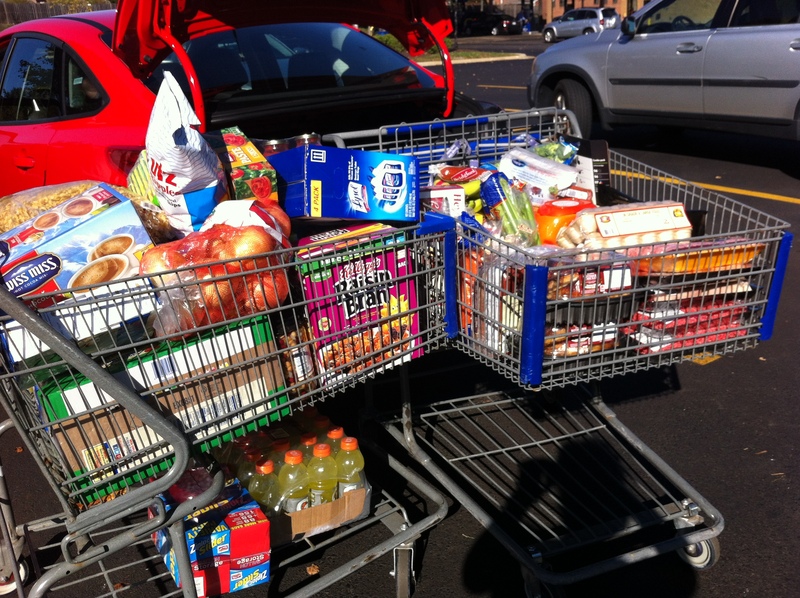 So while we don’t begrudge having the cabins occupied, we just have to figure out how to re-stow everything. So we’re now at the stage where every available nook and cranny on the boat is jam-packed with tools, spares, fishing gear, diving gear, fenders, rode, anchors, safety gear and LOTS of food. No-one will be going hungry on this boat! Right now Toucan must be feeling more like a stuffed turkey than a beautiful bird of paradise. Tomorrow is the big clean-up day, tomorrow evening we’re hosting farewell drinks in the cockpit for all the great people we’ve met since we’ve been here, and then Friday we’re casting off those docklines. It’ll take us 3 days of day-sailing to get to Hampton at the mouth of the Chesapeake Bay. I just hope we can remember how to sail!